In the era of data chaos, organizations are now faced with a near-constant influx of paper and digital documents that threaten employee productivity. With the exponential growth of data that arrives in various formats and from multiple sources, organizations must find new and innovative ways to take the complexity out of information capture. 1. What are the most notable information management trends you are seeing right now? We are seeing an extreme sense of urgency across multiple job functions when it comes to rolling out digital transformation initiatives, from the C-suite to the business process owner, to the IT department. That’s because businesses today are dealing with the exponential growth of data. Not only are there still vast amounts of paper documents that need to be converted into business-critical information, there’s also an influx of digital documents in various formats – such as video, phone calls, chat logs, web analytics and more – and from multiple sources including social media, customer care centers, online and offline. By 2020, IDC predicts digital data will exceed 44 trillion gigabytes. 90 percent of that growth will be in the form of unstructured data. An inability to harness this data – to turn it into information that can drive an organization’s processes and actions – leads to complexity and lost opportunity. Within this challenge lies an opportunity to drive growth and efficiency. Organizations that successfully transform data chaos into usable information will enhance their business processes and differentiate themselves from their competitors. The question for most organizations is not whether to embrace digital transformation, but where and how to begin. 2. What are the biggest challenges that companies face as they manage digital transformation initiatives? - Mailroom automation: The ability to scan massive batches of incoming mail, extract and validate information, and route it to the right person or department can jumpstart business processes. - Records management: Digitizing records, validating information at the point of capture, and securely sending compact files to the right data stores improves compliance, makes information easier to access, and saves money on transport and storage costs. - Forms processing: Intelligent capture technology allows systems to recognize different types of forms, accurately extract and validate information, and route it to the right place, eliminating manual data entry or rework and freeing staff to do more value-added work. - Customer onboarding: Fast, accurate management of customer information enhances the customer experience, allows businesses to begin providing services sooner, and allows staff to focus on customer-facing work.- Accounts payable: Every vendor has a different invoicing format, and every product and service purchased involves different data. By eliminating manual data entry, organizations minimize mistakes and rework, enable AP staff to handle more tasks, and get more accurate data to make better, faster decisions. 3. How is Kodak Alaris helping organizations overcome the challenges associated with data chaos? Kodak Alaris is taking the complexity out of information capture with the launch of the Alaris IN2 Ecosystem, a powerful combination of best-in-class scanners, software, services and partnerships designed to transform data chaos into critical information to drive efficiency. The ecosystem is built on new science for capturing, recognizing, and extracting information from data. It features new technologies in the form of software, devices and cloud services for storing, sharing and integrating data with business processes and applications. The ecosystem isn’t limited to our product offerings and capabilities – this is a platform on which to connect, configure and create new solutions that meet an organization’s unique needs. The Alaris network includes hundreds of channel partners who can configure Alaris solutions to meet customer requirements, integrate with enterprise applications, build specialized capabilities, and support and maintain a company’s information capture solutions. We also offer Web API’s and software development kits that allow our partners to do more advanced development. With the IN2 ecosystem, everything works together to our clients’ advantage. 4. Why is it important for technology providers to adopt an ecosystem approach? The scale and complexity of data today requires an integrated approach to help organizations capture, process and share information. Every business has unique information capture needs, and it can be complicated to turn documents into information. An ecosystem approach delivers a robust set of hardware and software designed to work together, a strong network of partners that can deliver customized solutions, and a team of service and support professionals to optimize the technology so it all works seamlessly together. 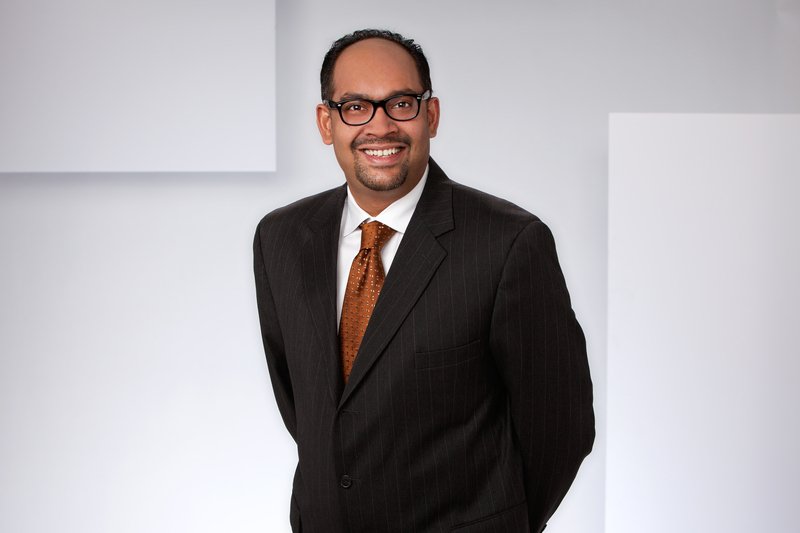 Siddhartha (‘Sid’) Bhattacharya is vice president of Global Marketing for Kodak Alaris’ Information Management (IM) division. 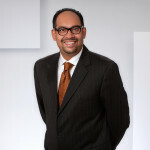 In this role, Bhattacharya leads a worldwide team responsible for successfully bringing products and solutions to market and clearly communicating Kodak Alaris’ value proposition to customers, partners and employees. He is passionate about building a customer centric worldwide marketing team and leading the transformation, structure and implementation of a new digital marketing strategy. He was named to this position in January 2016. Prior to joining Kodak Alaris, Bhattacharya served as global marketing director for Xerox Corporation. While at Xerox, Sid earned numerous awards for his customer-centric approach to marketing, for driving profitable revenue growth and for strengthening the corporate brand. Bhattacharya is a certified Lean Six Sigma Green Belt. He holds a master’s degree in international economics from Jawaharlal Nehru University in New Delhi and an MBA in marketing from Rochester Institute of Technology. He resides in Rochester, NY with his wife and two children and is an avid follower of cricket!